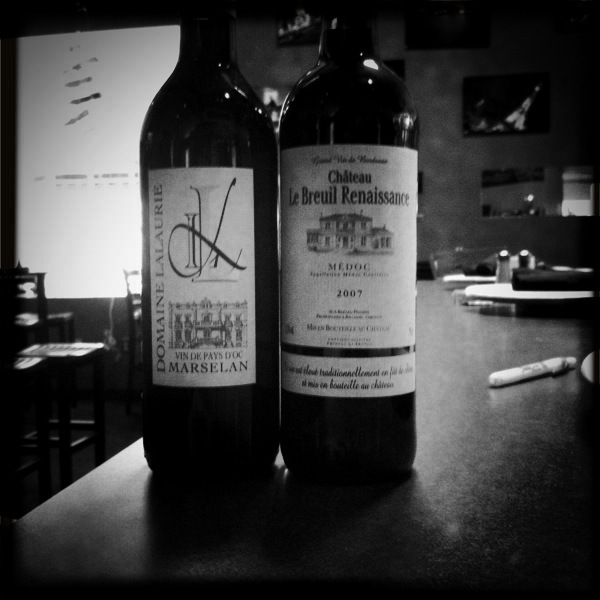 September | 2010 | the wine snob. Colterenzio Muller-Thurgau, 2009 Italy. Muller-Thur-what?? “Umm.. ex-squeeze me?” The great Wayne and Garth get straight to the point. Huh? Muller? Thurgau? So let’s start at the very beginning… a very good place to start, as Julie Andrews would say. How the heck do you say this? Well, to further confuse you, I’ve had two people in the business whose opinion I would trust pronounce it two different ways. MULL-er Thur-gow and MEW-ler Turr-go. The “u” is supposed to have an umlaut over it regardless, but I don’t know how to get my keyboard to do that. My best guess would be that Mew-ler Turr-go is correct, if you were trying to be fancy about it, but that Mull-er is an acceptable Americanization that will not get you laughed at. 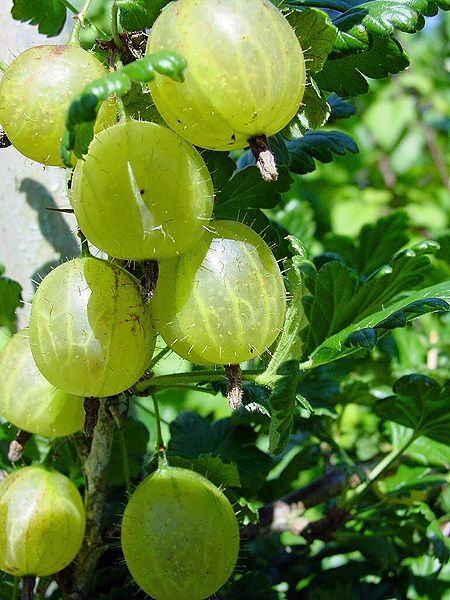 Here they is- cute little green grapes. 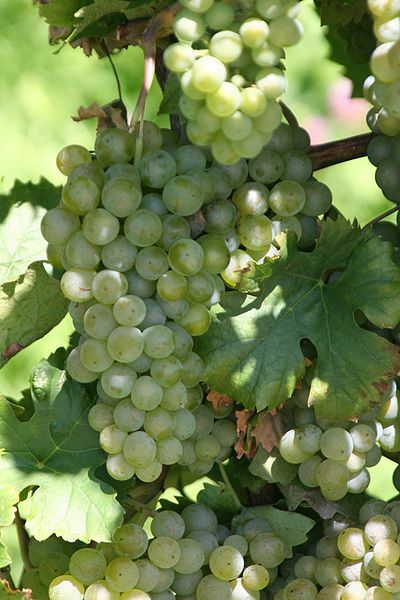 More about the actual grape- Muller is what I like to call a “test tube baby”- created in 1881 by a guy named Hermann Muller- who wanted the intensity and sharpness of Riesling, and an early ripening season. Wikipedia says “…Although the resulting grape did not entirely attain these two qualities, it nonetheless became widely planted across many of the German wine-producing regions.” Interesting! I guess he just got lucky. Must be nice. Apparently many people think Muller is a cross between Riesling and Silvaner- but is in fact a cross between Riesling and “Madeline Royale”- which I never would have guessed was a grape. Who would name a grape a person’s name? Bizarre. Anyhow, there you have it. 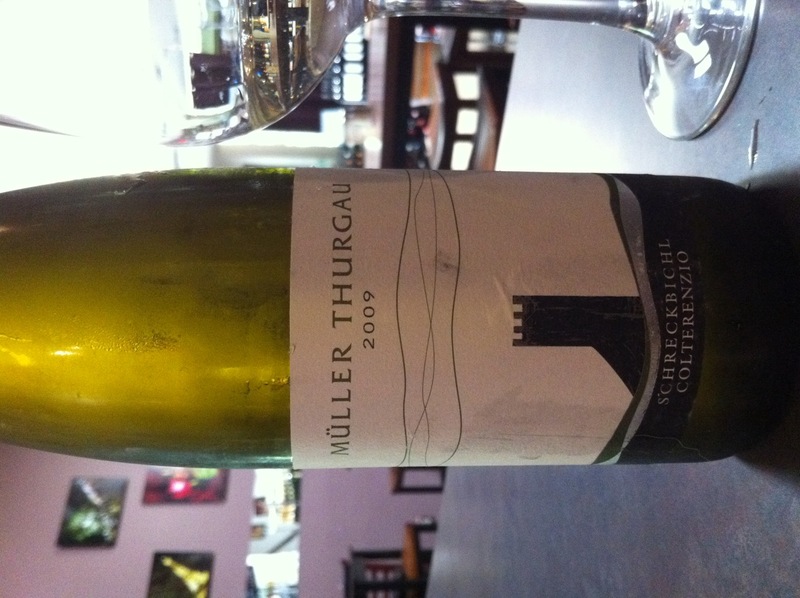 Moving on, this Colterenzio Muller Thurgau has got to be one of my favorite whites that we’ve poured by the glass this year! Now, to be fair- I am a total whore for unusual, offbeat, acidic white wines, and this is no exception. It might not be everyone’s cup of tea, but in my effort to make everyone in the world appreciate the exact same wines I do (kidding), I wanted to write about this wine. It hails from a little region in northern Italy called Alto Adige (AHL-to Ah-deejay). This part of Italy used to be part of Austria which makes it a very unique spot. Even the bottle- and all the Colterenzio bottles- have a distinct look to them that differentiates them from other Italian wines. This is such a beautiful wine. 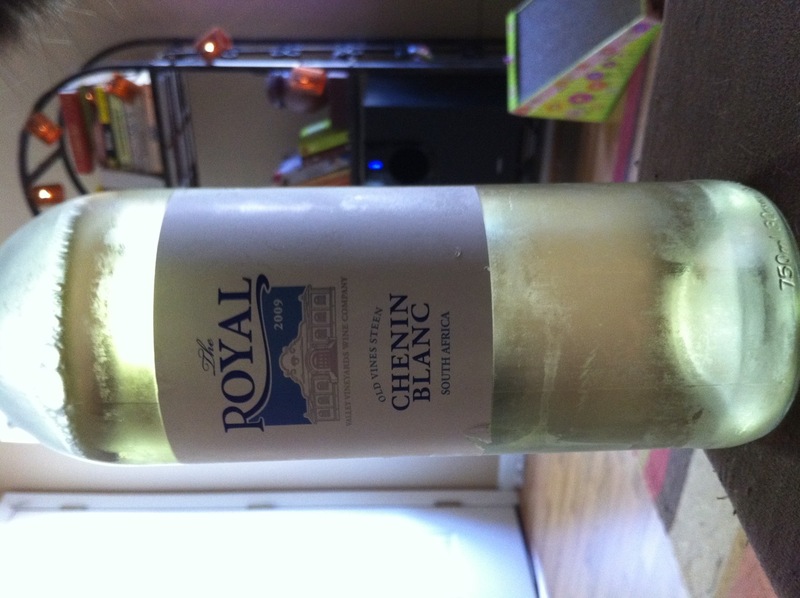 I love a white wine that really captures a degree of elegance and purity, and this one is just that. It would likely go overlooked at one of our Saturday wine sales, especially if it were placed next to something much more “new world” in style. 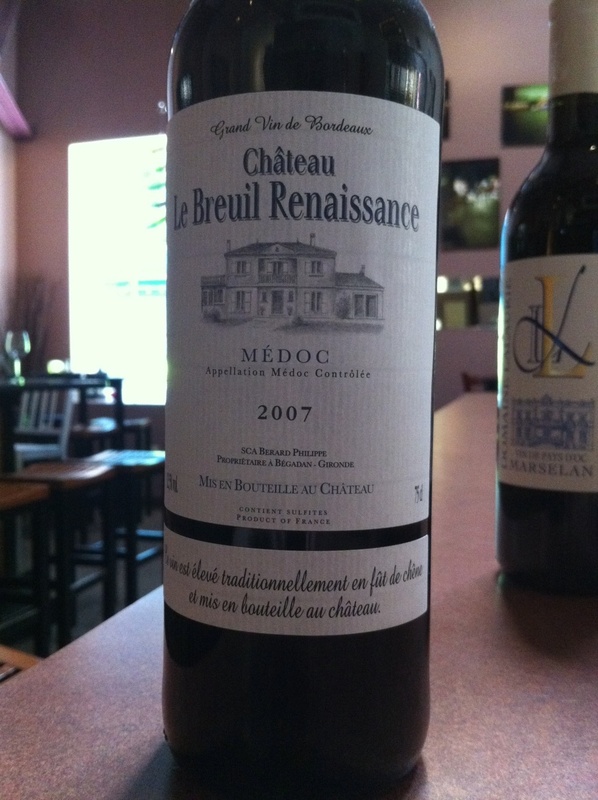 It takes a bit if concentration to appreciate this wine, because it’s not very forthcoming with it’s presence. Light notes of wild flowers reveal themselves, especially after the wine warms up just a touch. Honeysuckle and white peach show up as well, and the palate is steely, quenching and refreshing with citrus and minerality. Fantastic. 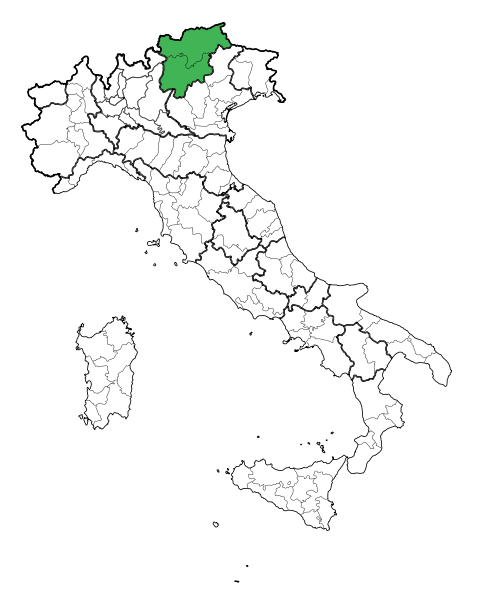 And based on looking at photos of the Alto Adige region, this is pretty much what it looks like. 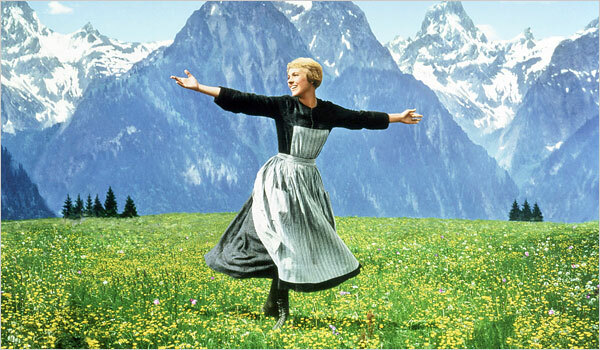 Green grass, wildflowers, mountains, clean air… and Julie Andrews basking in all of it. 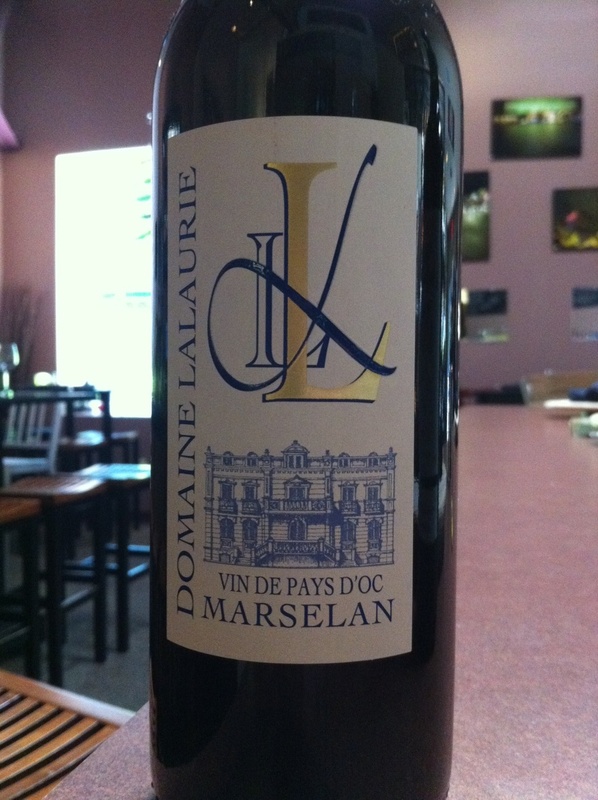 Grab a bottle of this wine for just $13 next time you’re at Cellar! Which will be soon, I hope….